What is a momosa? A momosa is just like a mimosa...but stronger. Since they're for moms and all. You get the point. 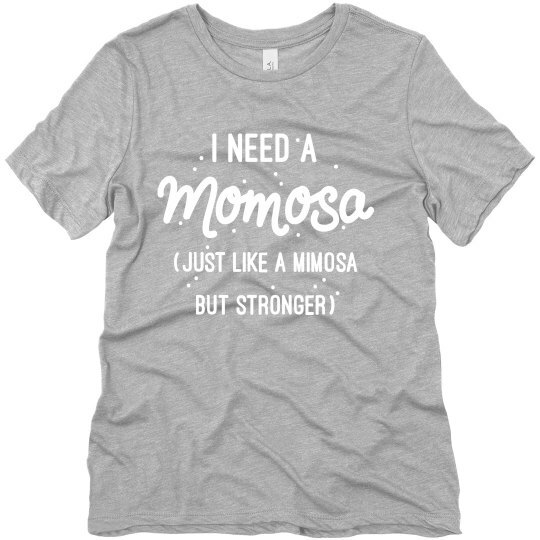 Snag this funny mom humor t-shirt for a mama in your life that's killin' it and deserves a whole pitcher of momosas!